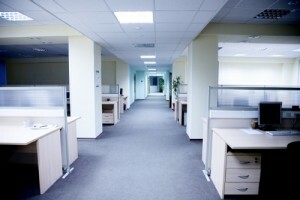 We carry out office cleaning, common area cleaning such as hall ways in flats, stairwells and corridors. Lighbulb replacement. We can supply cleaning products delivered to your door as well as paper towels and toilet rolls. All commercial cleaning projects undertaken. If it is a large project we work closely with many other cleaning companies and also have on hand temp staff of our own so no job is too big. If you would like residential cleaning we know an alternative company that can help you. Sanitary bins - we can organise these too on a monthly collection. Are you moving into an office and need the desks to be assembled? We can do this too including desk top screens. COPYRIGHT 2015 FLAWLESS FINISH KENT LTD ALL RIGHTS RESERVED.